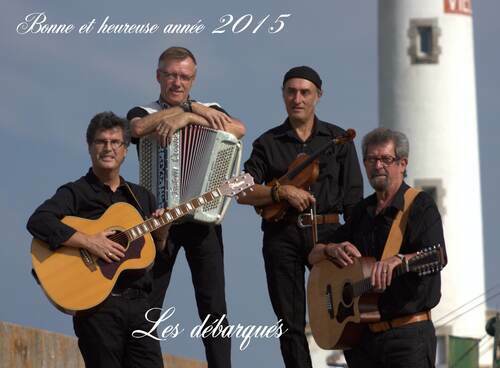 BONNE ET HEUREUSE ANNEE 2015! on the net. I most certainly will recommend this blog!